Can you help us this Saturday (tomorrow) with our Waitrose Flag Day. We are at both Waitrose stores on 26th November and we are appealing for volunteers to assist us collecting funds for the hundreds of animals in our care. Please let Sarah know when and what time is convenient. Can you help on Saturday 26th November with our Waitrose Flag Day. We are at a number both stores and we are appealing for volunteers to assist us collecting funds for the hundreds of animals in our care. Can you help us this Saturday with our Marks and Spencers Flag Day. We are at a number of Marks & Spencers stores on 22nd October and we are appealing for volunteers to assist us collecting funds for the hundreds of animals in our care. 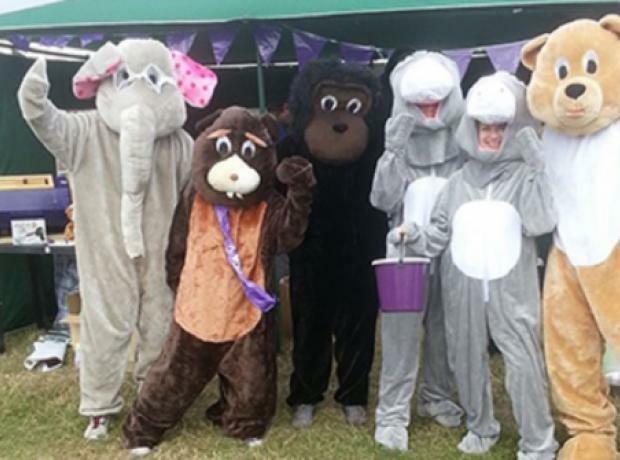 We are also looking for volunteers to help at Waitrose Admiral Park and Rohais on 26th November. 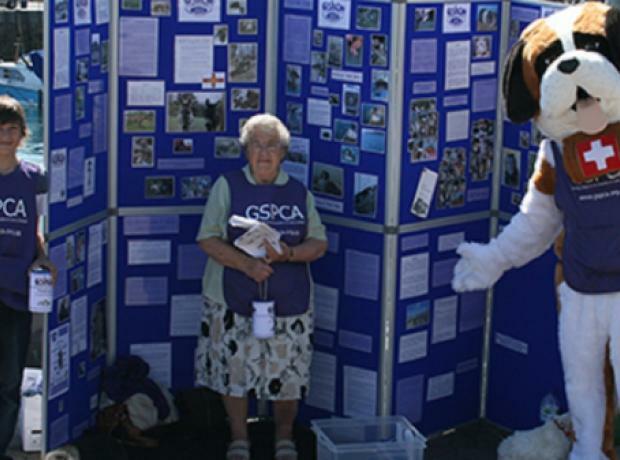 This year the GSPCA Flag Day took place on Saturday 20th August and we would like to say a huge thank you to everyone involved from Sarah Ozanne who organised, all that collected including many pets, the locations for allowing us to collect and of course to all that donated. 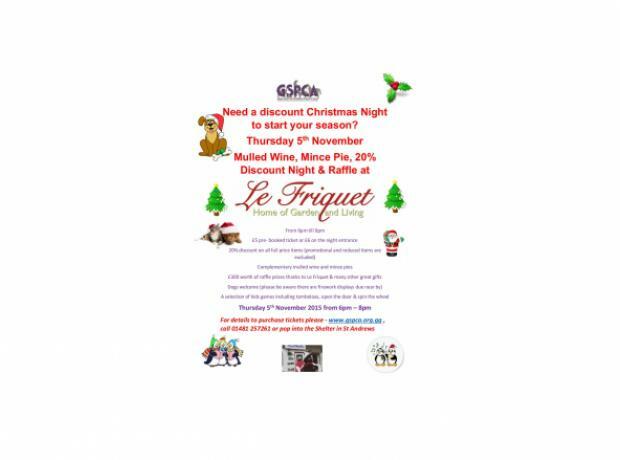 Need a discount Christmas Night to start your season?